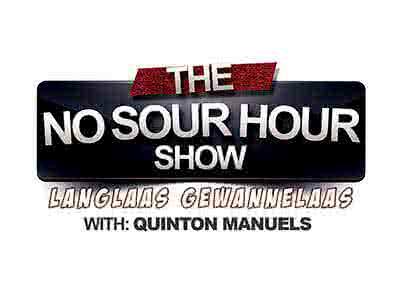 A comedy show hosted by comedian/entertainer, Quinton Manuels, tackling stories from yester year as well as current issues in our country. Stage plotted or in the format of a stand-up comedy mixed with talk show, this one of a kind show surely will have you in stitches. Secure free parking available at the venue. Eoan Group Culture Centre, Joseph Stone Auditorium, c/o Protea and Klipfontein Roads, Athlone.